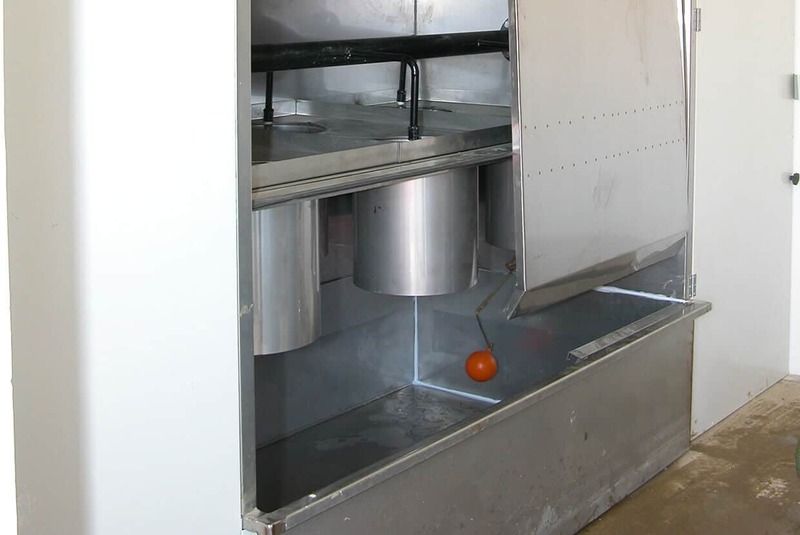 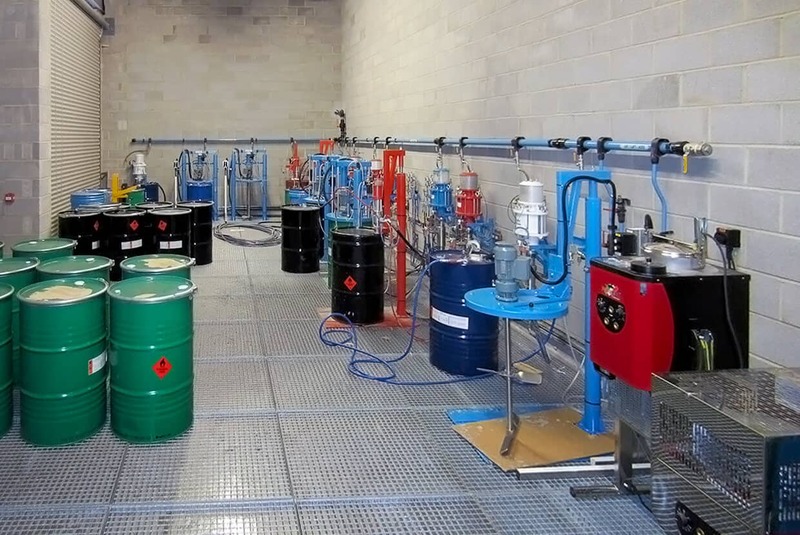 Our spray booths are developed to ensure limited turbulence and minimum clearance time. 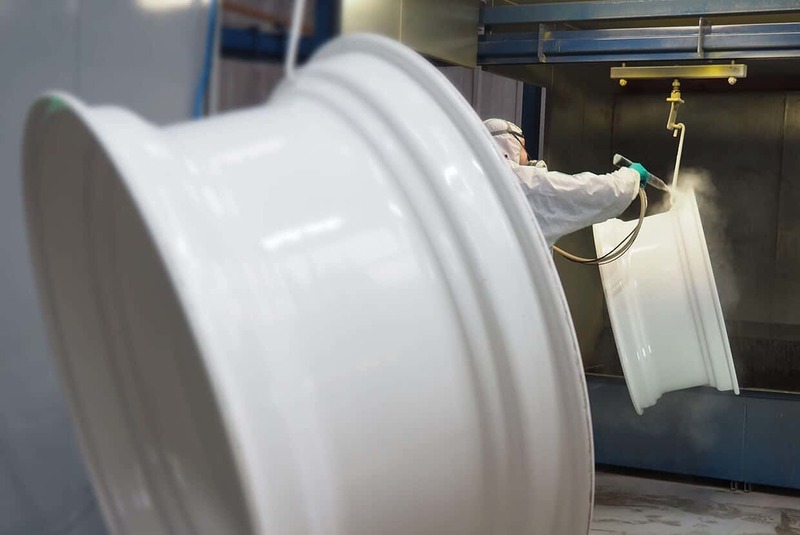 Besides military projects, our booths are installed by civil aviation manufacturers and repair establishments such as BAE Systems, Marshall Aerospace, SR Techniques, Beagle Aerospace and Hawker Beechcraft. 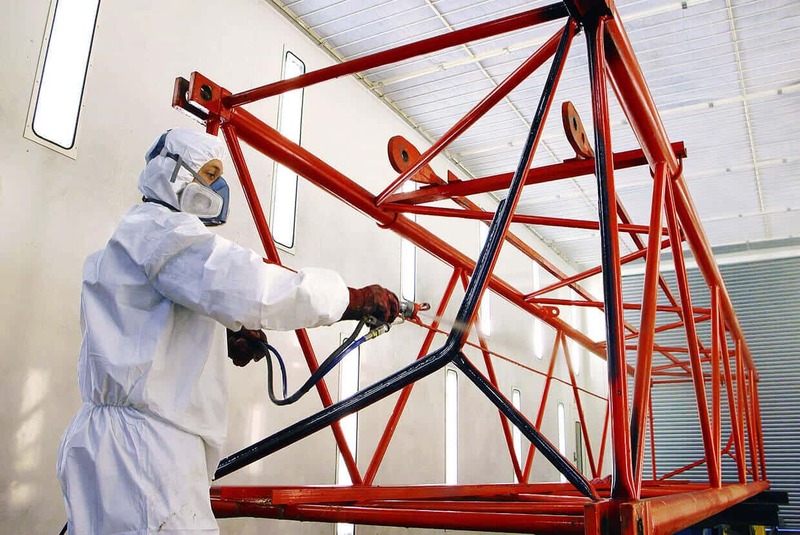 To compliment our Aerospace Spray Booths, Airblast also specialises in “de-painting”. 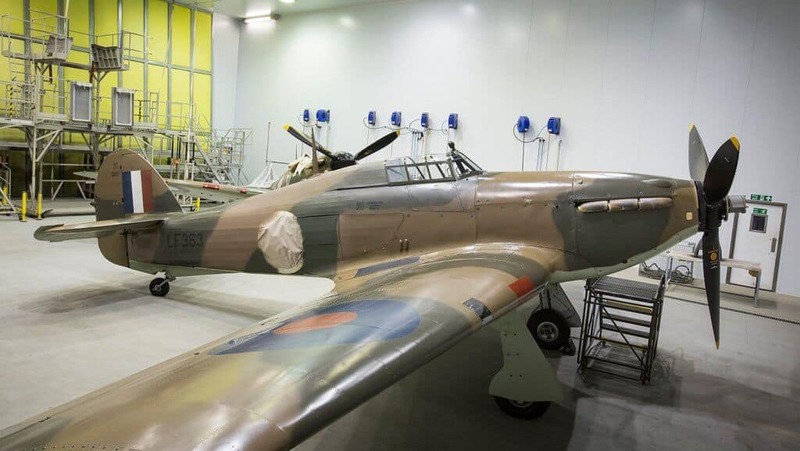 Our chemical and plastic media paint removal systems have been installed for both military and civil aviation customers. 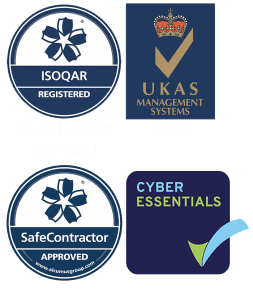 To view a range of our projects, visit the Case Studies section. 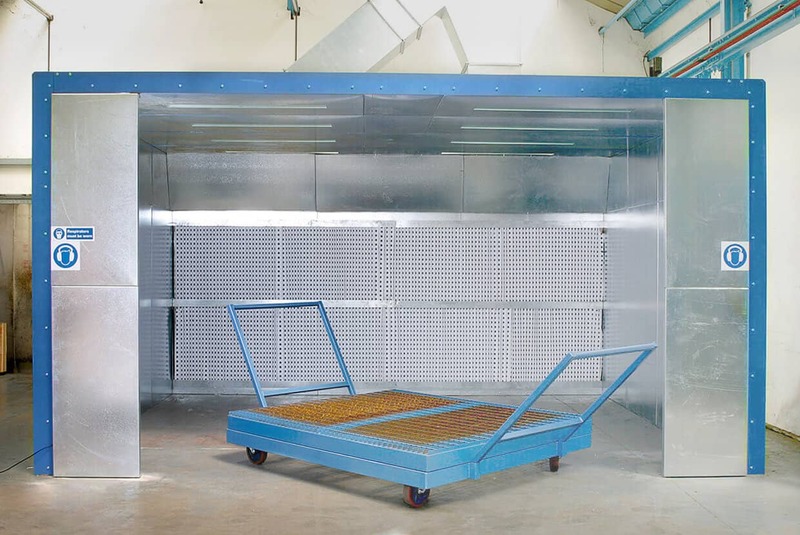 Airblast Eurospray paint mix enclosures are manufactured from either galvanised steel panels or insulated wall panelling. 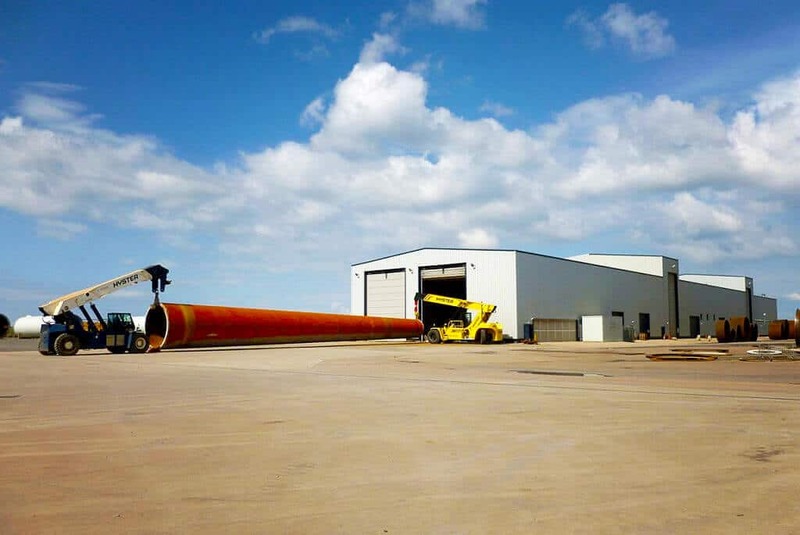 Airblast Eurospray has extensive experience in the design and installation of spray facilities that meet the specific demands of wind turbine tower manufacturers.